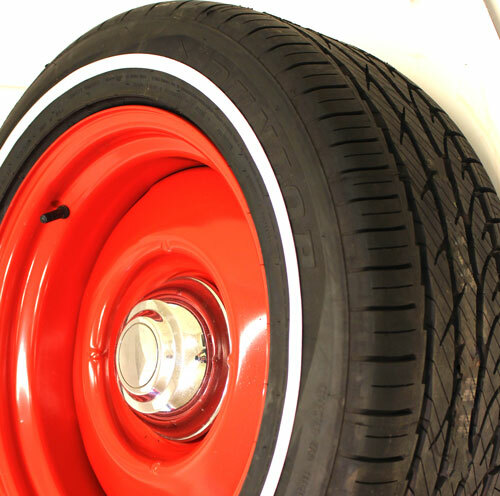 Upgrade your purchase by adding “WHITE LINE” TIRE GRAPHICS to your tires. 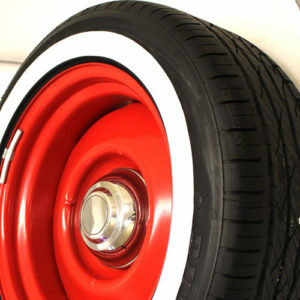 Now you can have that white wall or redline look on any tire. 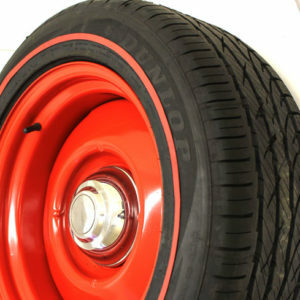 Use our tire stripe kits to permanently bond actual raised rubber stripes to any sidewall with factory appearance. Installs easily without tools. 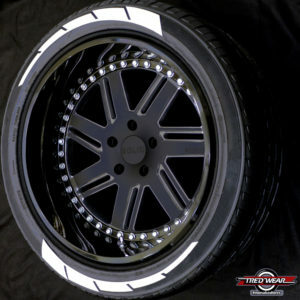 One piece stripe kits are trim to fit up to 20 inch wheels. This kit is for FOUR TIRES.